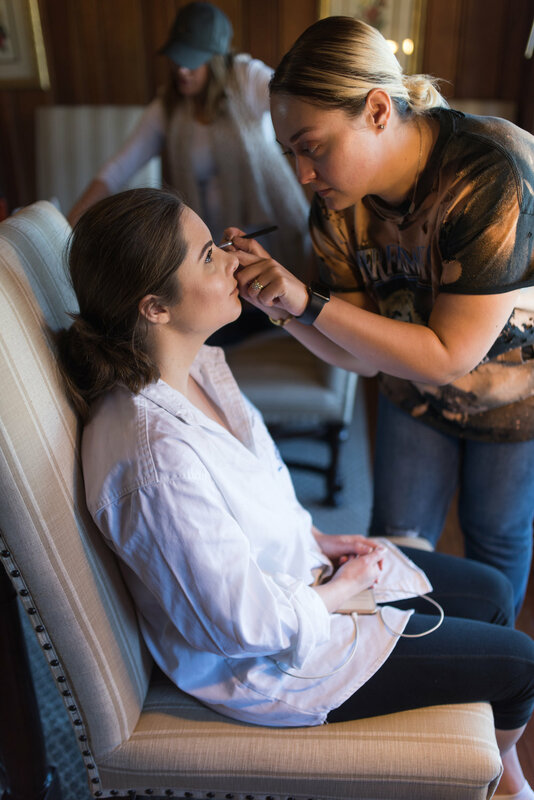 Some places you visit, you simply pass through on your way to others, and some places get into your blood and stay forever. 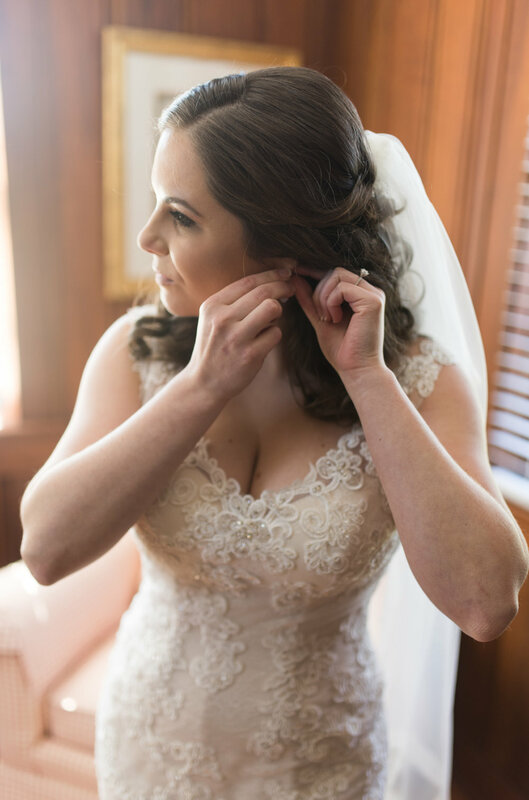 And so it was for our Bride, Danielle. 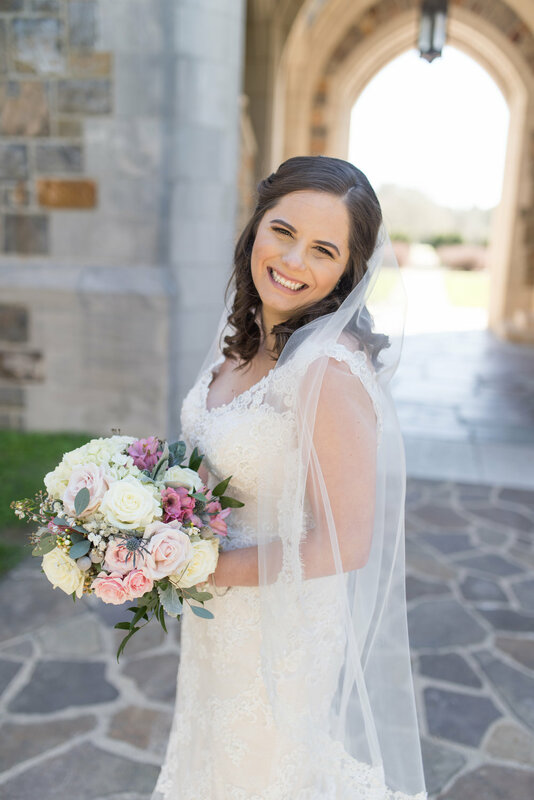 Shortly after arriving at Berry College's campus to start her undergrad career, Danielle knew that Berry College would forever hold a special place in her heart. 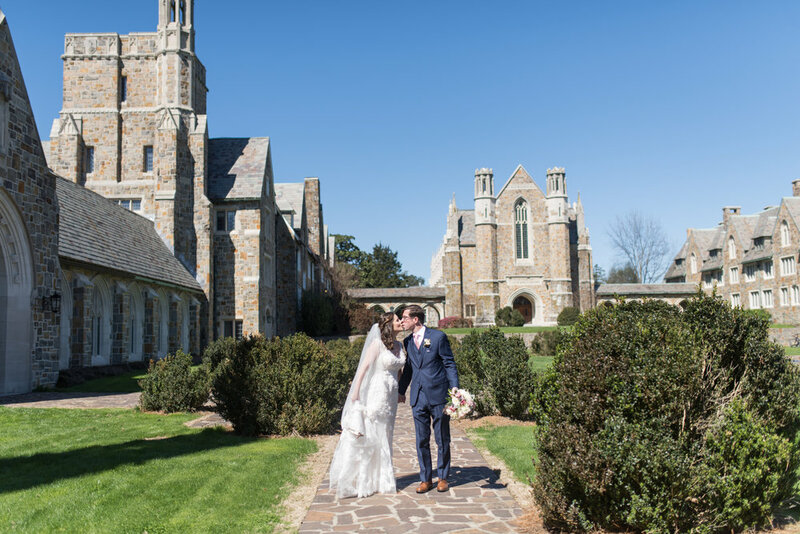 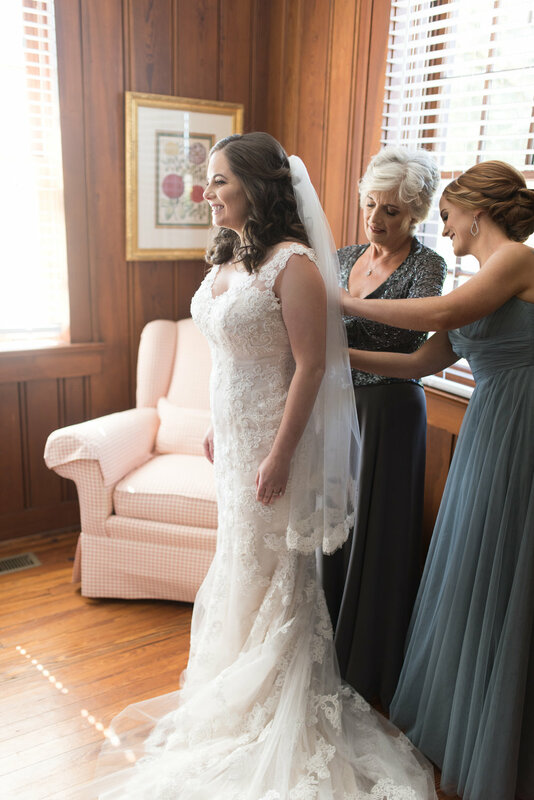 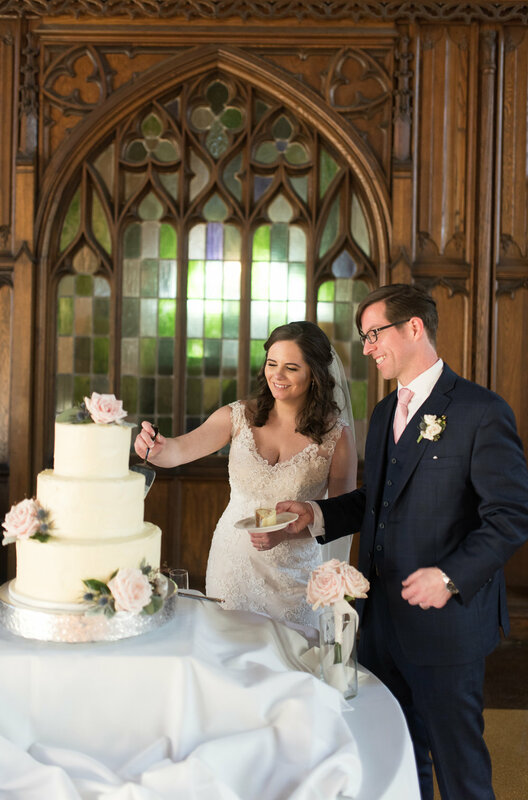 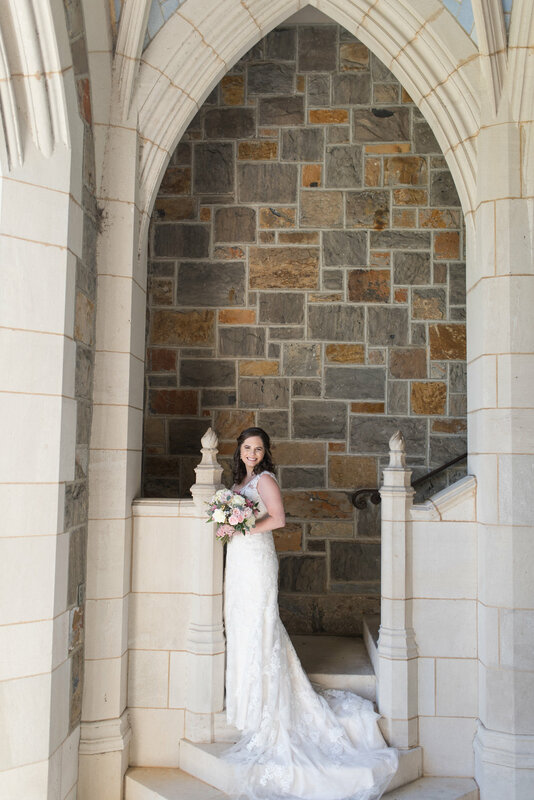 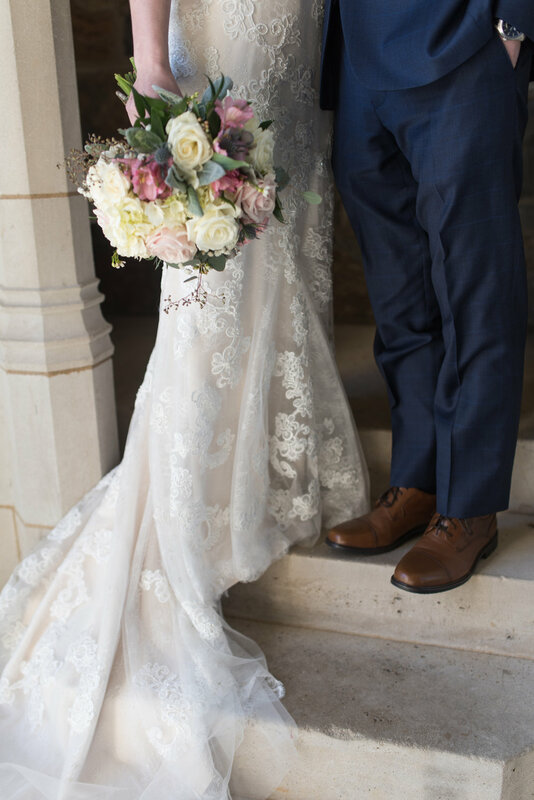 That's why she returned with her fiance to add another chapter to her love story with Berry College.